Renee is a Licensed Esthetician, Professional Certified Make-up Artist, Borboleta & Minkys Certified Lash Extension Artist, Certified PCA Chemical Peel Technician, Trained Brow Shaping Artist and Trained Body Waxer. ReneeJean is based in the Santa Ynez Valley, in the heart of Santa Barbara wine country. 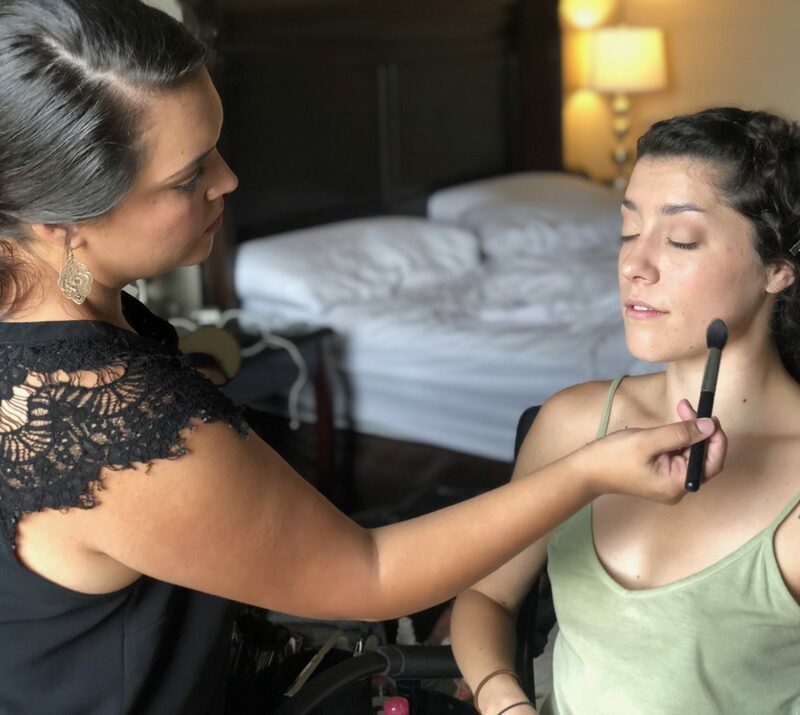 Renee has had the privilege of being trained by some of the best in the make-up industry, including Emmy Award Winning Make-up Artist Kevin James Bennett and the highly sought after Celebrity Make-up Artist Priscilla Ono. Renee's studio is located in the Santa Ynez Valley, in the heart of Santa Barbara wine country.